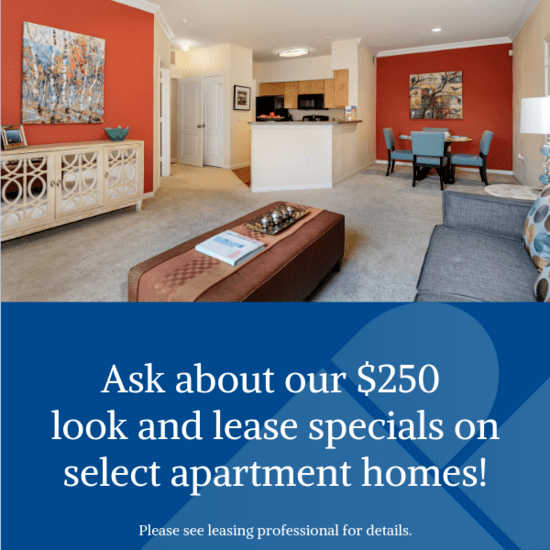 Aside from convenience, The Barons Apartments offers a fully-customized living experience: two-tone paint choices, spacious floor plans, walk-in closets, over-sized garden tubs and patios, private garages, covered parking, and on-site storage just to name a few. 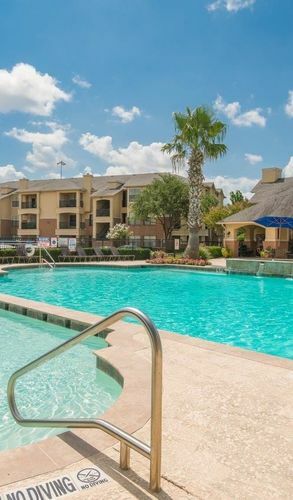 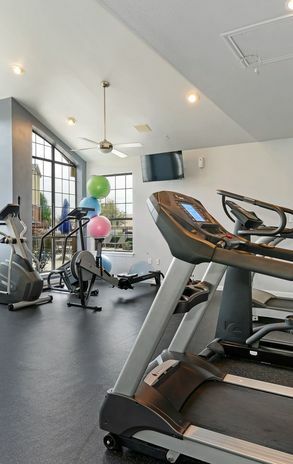 While staying in one of our Mesquite Apartments you will experience two sparkling resort-style pools, two auto detailing bays, Bark Park, 24-hour fitness center, putting green, and a gourmet coffee bar and lounge complete a quaint community feel in the heart of the big city. 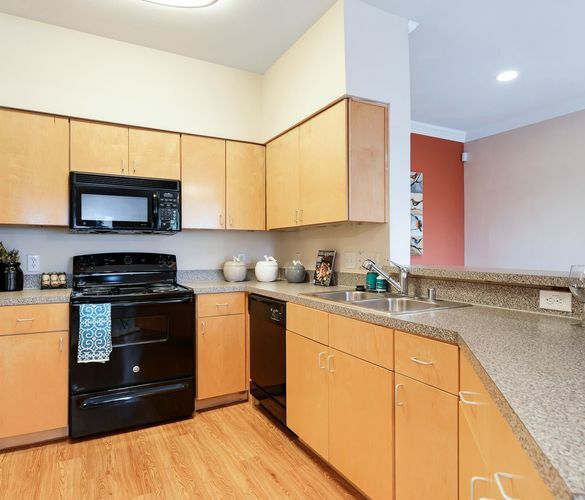 The Barons Apartments stunning amenities, neighborly community and ideal location will be followed by our accommodating community staff to ensure your Mesquite apartment living experience is incomparable to any other. 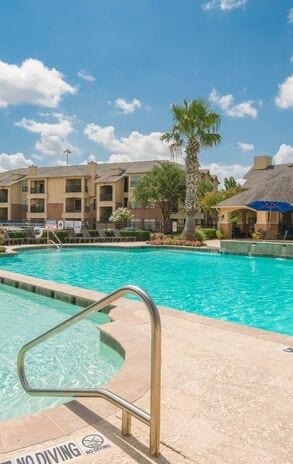 Discover your new apartment home by giving us a call or scheduling a tour at The Barons in Mesquite, TX. 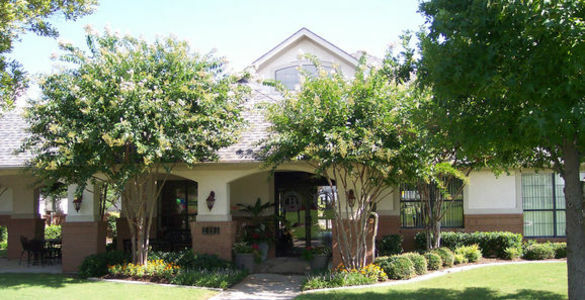 The Barons Apartment Homes in the heart of Mesquite, Texas, lies within walking distance to Town East Mall, Retail District, and a variety of restaurants, and just blocks away from the Mesquite Rodeo, Dallas Regional Medical Hospitals, AMC 30 Theaters, The Marketplace at Town Centre, and so much more.